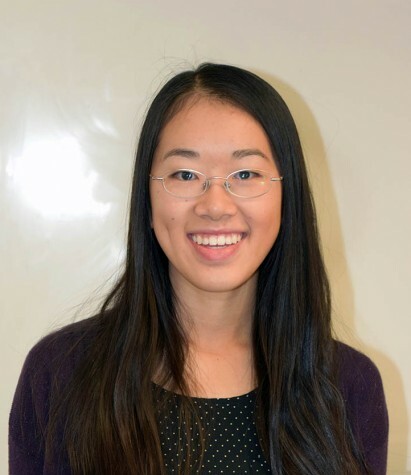 Irena Yang served as the online editor-in-chief and print art director for the Talon. She has been published in the print newspaper, Teen Ink Magazine, Bustle.com and The Atlantic. Outside of journalism, Irena plays tennis, draws and paints, participates in Key Club service projects, and watches too many movies and TV shows. Her favorite movies include When Harry Met Sally and Whiplash.